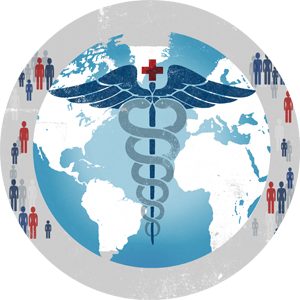 (Jan. 12, 2015) — UK’s Global Health Initiative is hosting a lecture about the success of Cuba’s health care system in spite of its economy. The lecture, titled “The Curious Case of Cuba,” will take place from noon to 1 p.m. Friday, Jan. 23, in the Chandler Hospital, Pavilion A Auditorium. According to Dr. C. William Keck who will be giving the lecture, 1.3 billion people live, and die, without health care.